Versión en Español Ahora Disponibles! True Spirit Caller tells her story! 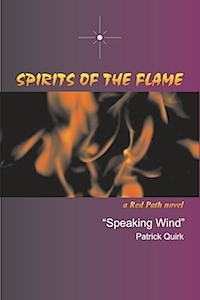 Learn how Speaking Wind received his name! Let us know if you would like to be placed on our mailing list! 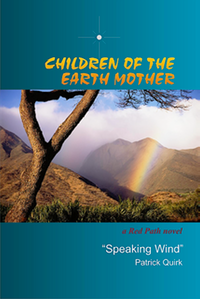 The following is a list of links to external web sites whose material may relate to the subject matter of our authors' books. While we are not affiliated in any way with these external sites, we encourage everyone who is interested in additional information to visit them at their convenience. Dr. A. C. Ross - Ehanamani "Walks Among"
Are you an author from the southeast who has been turned down by the big publishing houses? Do you still believe your story is one others will want to read? Is your story of a spiritual nature? If your answer is "yes" to any of these questions, then maybe we can help you present your book to the public. There are no guarantees, but Dolphin Media is always looking for new material from existing or aspiring authors. If you have a finished manuscript, contact us through the link below and provide a brief description of your story. 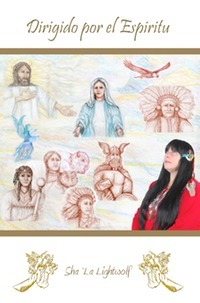 In scenes far more dramatic than the paranormal presentations found in today’s media, "Led by Spirit" presents the real-life adventures of Sha `La Lightwolf, a modern-day ghost whisperer and Native American Spirit Caller. (In my etheric body I am dressed like a warrior and I had been given two swords and a breast plate from my guides). When the service was over, I told Raymond to wait until the crowd left. Then I told the others to wait and walk out behind me. When I stepped through the door the demon was on the rooftop of the building on the other side of the court yard. Then here it came. I drew my swords and tried to stab it in the heart area but I missed by about an inch. It almost had its claws in me when Archangel Michael took a lance and stuck it in its side, then up in the air they went! 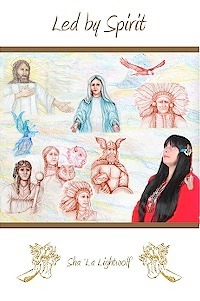 Take a rare and candid view into the personal life of this extraordinary woman as she is guided by messages from multiple spiritual entities to perform ceremonies and clearings in preparation for the coming new world! Ms. Light Wolf can be contacted by phone by email at: shalalightwolf@yahoo.com.